Whether you’re a seasoned player or just getting started, there is a program just right for developing youth ice hockey players. If you’re new to the sport, our Learn-to-Play Hockey skills program is a great launching pad. If you’re ready for competitive play, we proudly host the Portland Jr. Hawks Youth Hockey Association. The Portland Junior Hawks is the local USA Hockey affiliate program, offering competitive ice hockey for all ages 4-17 and at all skill levels. 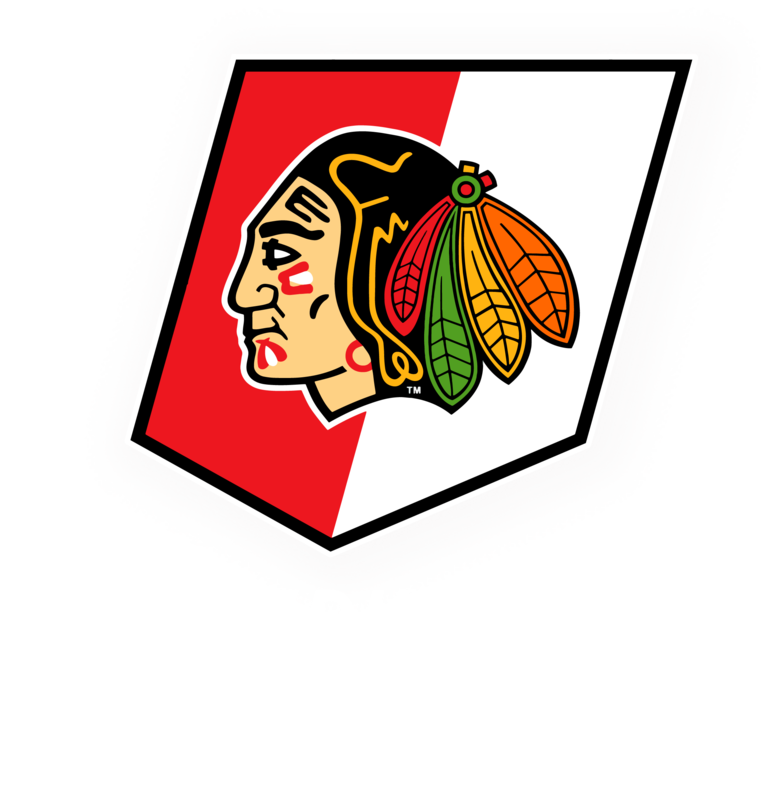 The Portland Jr. Hawks offer competitive hockey at both the “house” (recreational) and “Tiered” (accelerated) levels. Private coaching? Take your game to the next level with one-on-one instruction from our highly-qualified Hockey Pros.